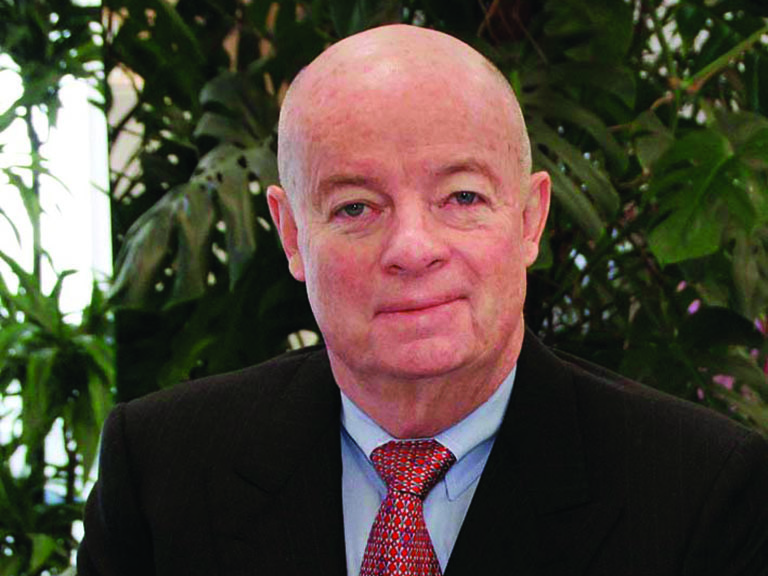 Gibson had served as dean of Fairfield’s Dolan School of Business for six years. Following a national search, Donald E. Gibson, Ph.D., has been named dean of Manhattan College’s O’Malley School of Business, effective July 1. Gibson comes to Manhattan College following leadership roles at Fairfield University as vice provost for academic affairs and dean of Fairfield’s Dolan School of Business. As dean, Gibson raised the school’s profile through substantially higher enrollments, increased recognition on national ranking lists, and program launches in entrepreneurship and business analytics. The O’Malley School of Business was recently transformed thanks to a $25 million gift from Thomas D. O’Malley ’63, former chair of Manhattan College’s board of trustees. 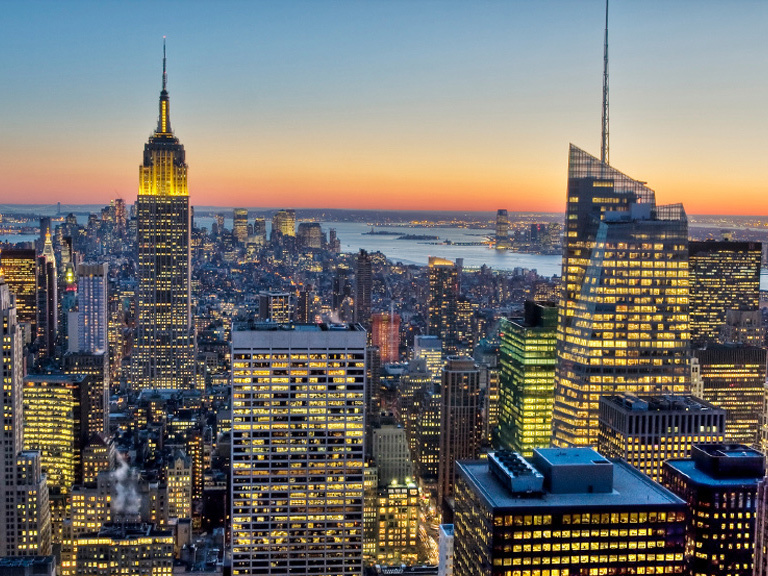 The gift will increase student scholarships and grants, making a Manhattan College education accessible to students from all backgrounds, while strengthening the College’s connections with the New York City business world through hands-on, experiential opportunities. The gift will also support teaching and research focused on the present and future economics of energy. 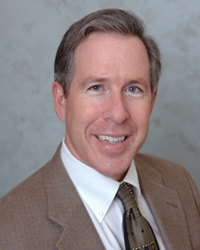 Gibson received his MBA and Ph.D. from UCLA, and was previously a professor in organizational behavior at Yale. He also has served as program chair and executive director of the International Association for Conflict Management. Prior to entering academia, Gibson worked in television and film post-production in Los Angeles. Recent O’Malley School of Business graduates have secured jobs at many of the largest and most prestigious organizations in the country and worldwide. Manhattan College also provides a strong return on investment for its graduates: a 2015 Brookings Institution study rated Manhattan 9th out of more than 7,000 two- and four-year schools in an analysis that examined how well schools prepare students for successful careers.